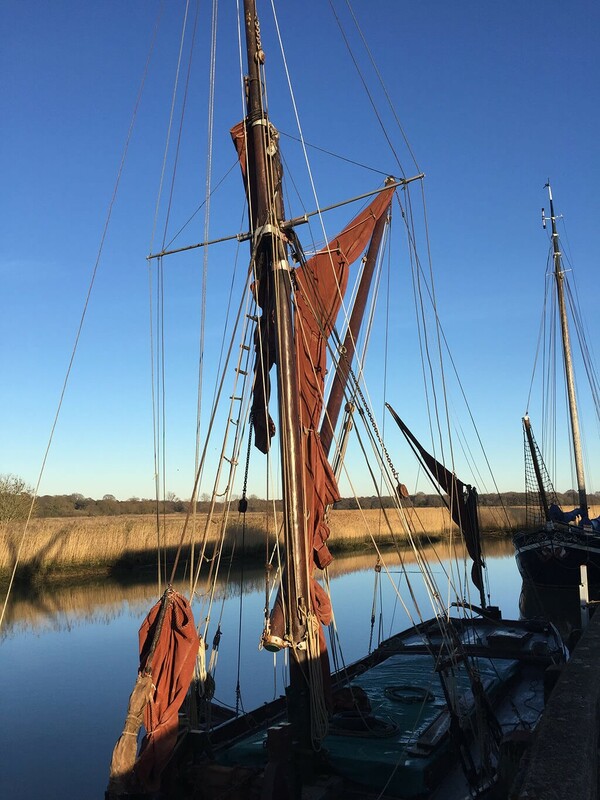 Many of you will already be familiar with the Sailors’ Path, a historical walk that runs through The Suffolk Coast and Heaths Area of Outstanding Natural Beauty from Aldeburgh to Snape. If this is an introduction to you, you’re in for a treat as you encounter flora, fauna, bird life, rare breed sheep and cattle along the way. How did the path get its name? “Why is it called the Sailor’s Path?” we hear you cry! Well, the path allows you to walk in the footsteps of seafarers who travelled from the Suffolk coast to the village of Snape in times gone by. Where does the walk start? 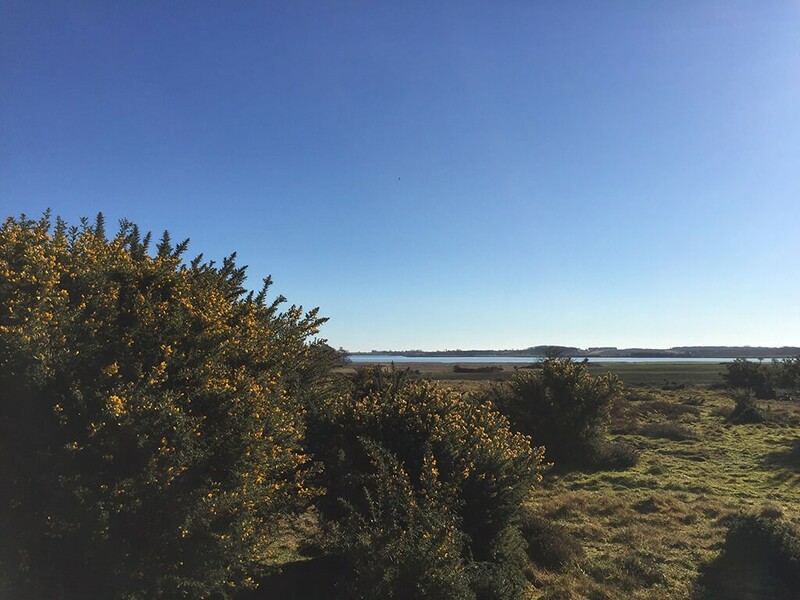 You can start from the heart of Aldeburgh or cheat a little and park opposite Aldeburgh golf club and start with views of the estuary across Hazlewood marshes before heading into the woodland. Gates and paths lead you to Snape marshes with wooden walkways and quaint bridges meandering along for the next couple of miles. 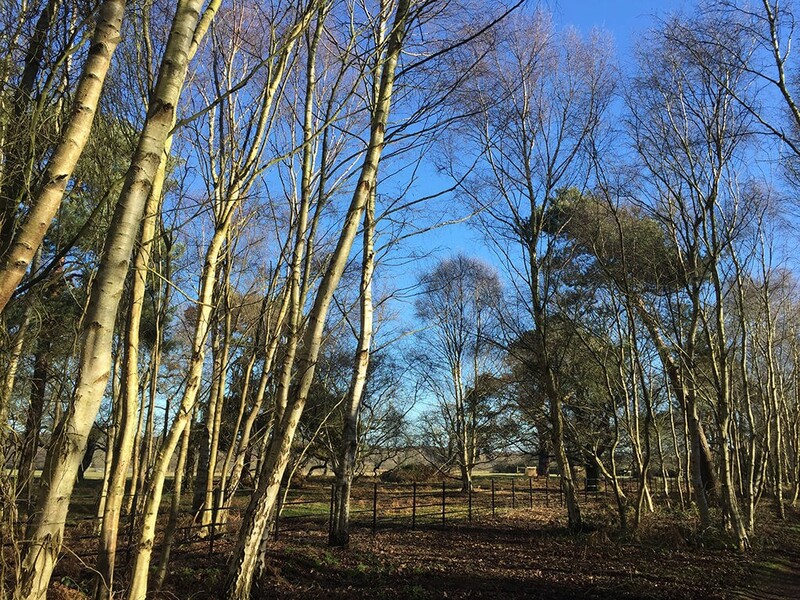 Silver birch trees border the path through the Blackheath estate with cattle in the fields and magnificent old oaks for kids to climb. Is there a pub or cafe at the end? 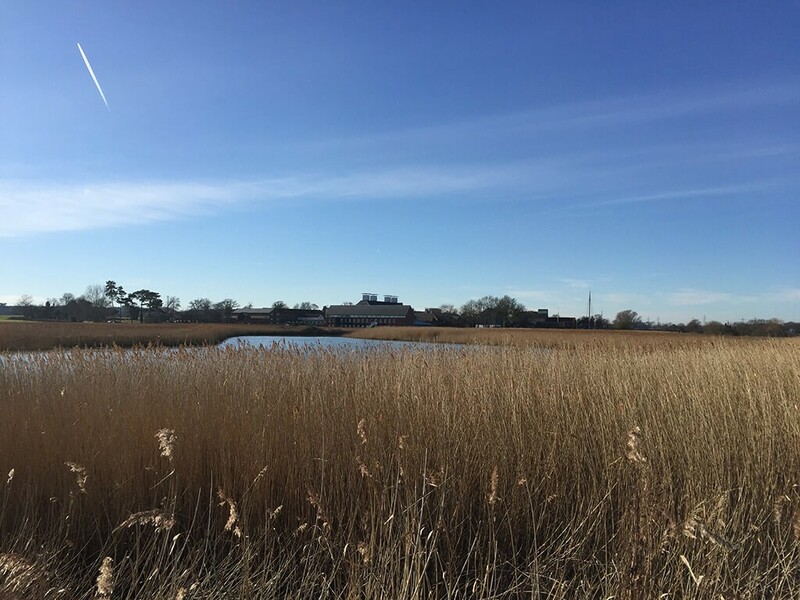 As you get closer to Snape the route takes you through the heathland down to the riverside, joining the river wall which finally takes you to the village of Snape with the Maltings to explore and a good pint with local food to enjoy in one of the three country pubs. 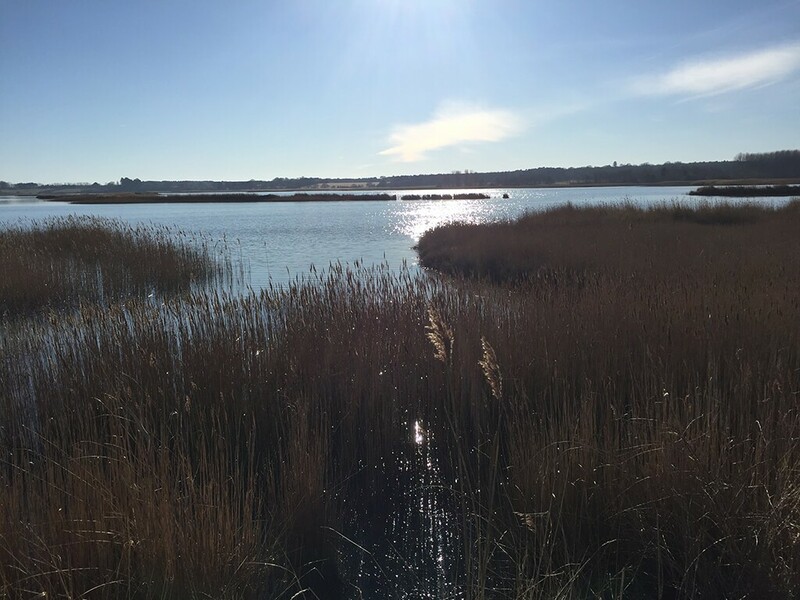 We’ve put together a handy Snape area guide so you can read about how it’s a favourite destination for lovers of culture, nature or classical music. Tempted to make a weekend of it? Why not take a look at our Snape cottages or Aldeburgh cottages? There is simply so much to explore in Suffolk, you are truly spoilt for choice!